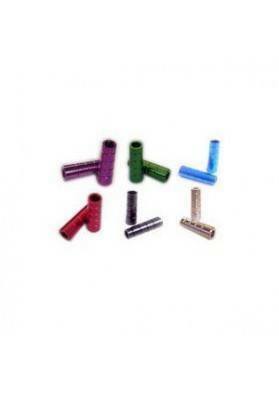 This Spliff nozzle is a replacement Spliff pipe nozzle or for similar pipes. It is an original Red Eye but can also be applied to other brands. 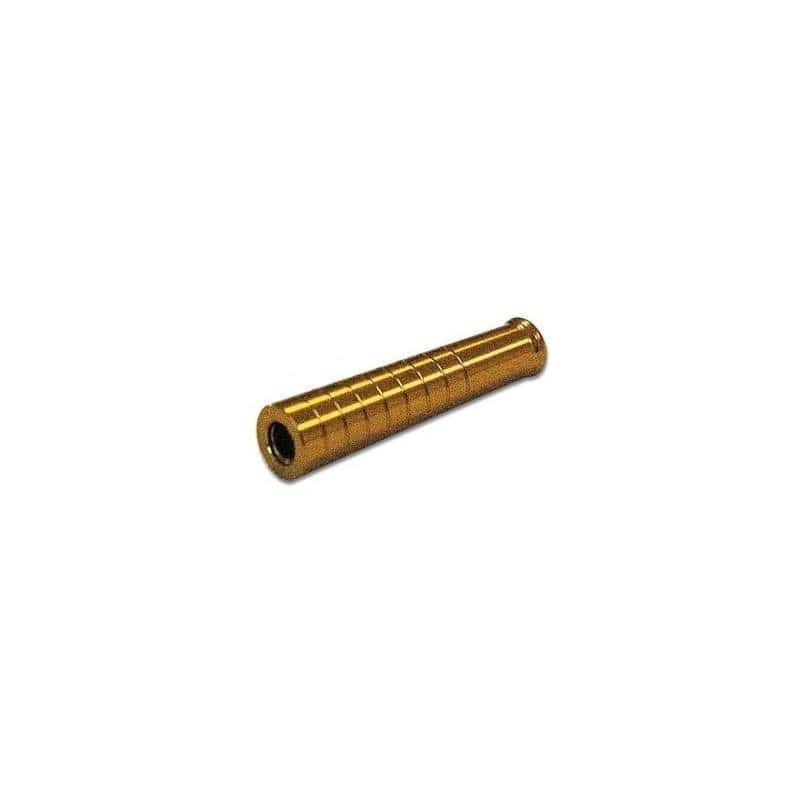 If your Spliff nozzle is ruined, replace it with this Spliff nozzle. 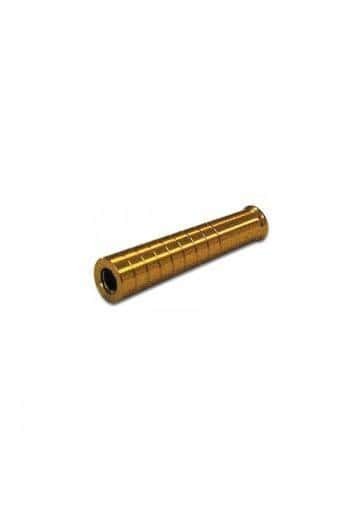 This Spliff nozzle is a replacement Spliff pipe nozzle or for similar pipes. 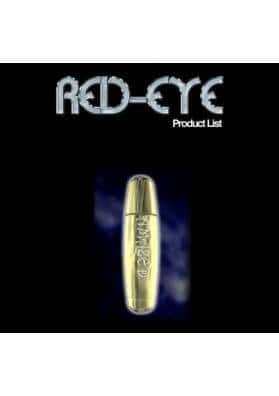 It is an original Red Eye but can also be applied to other brands. 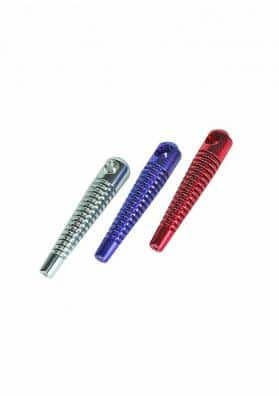 Since is very common to lose the Spliff nozzle anywhere or to leave it on the ashtray without been cleaned, this Spliff nozzle is the ideal choice to replace those that have been ruined. 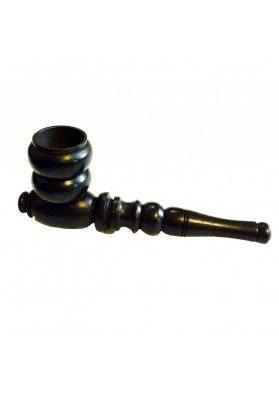 Besides that, it serves absolutely for all kinds of Spliff pipes available on the market.